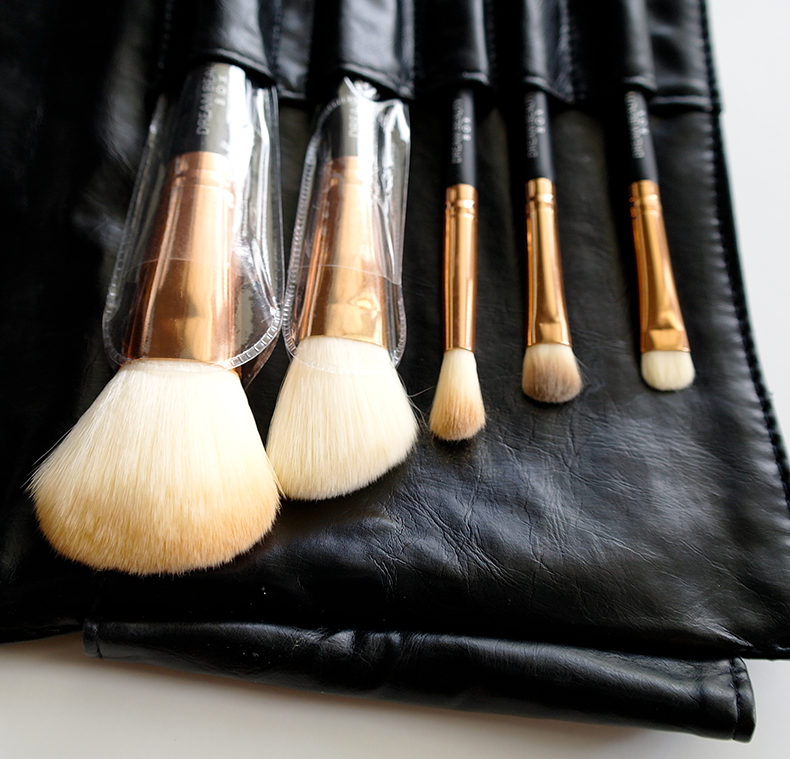 Bookish Lifestyle: Beauty Product Review: Dream Beauty Box Professional Makeup Brushes + Win 1 of 3 sets! 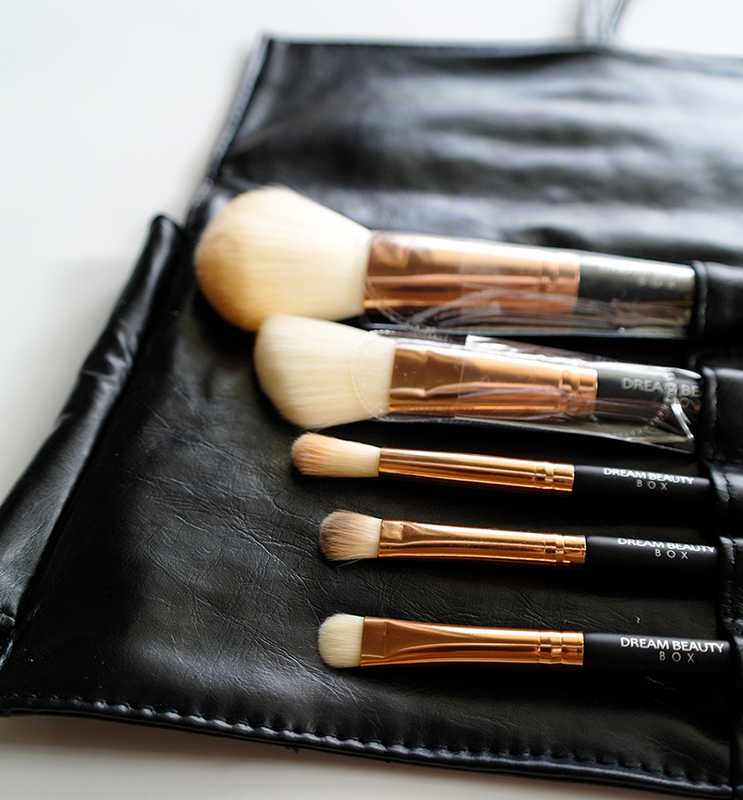 Beauty Product Review: Dream Beauty Box Professional Makeup Brushes + Win 1 of 3 sets! If you think these look soft.. You're absolutely right! Honestly, "soft" doesn't even begin to cover it. These are, hands down, the softest brushes I have ever used, and that is including my Real Techniques and Sephora brushes. 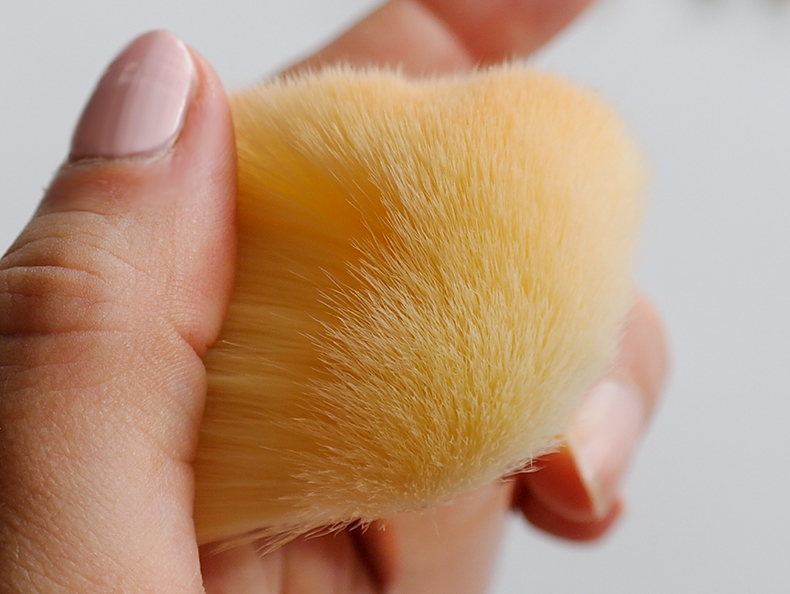 They are cashmere soft, with fibers so fine and gentle on your face, it's actually hard to believe these are synthetic. 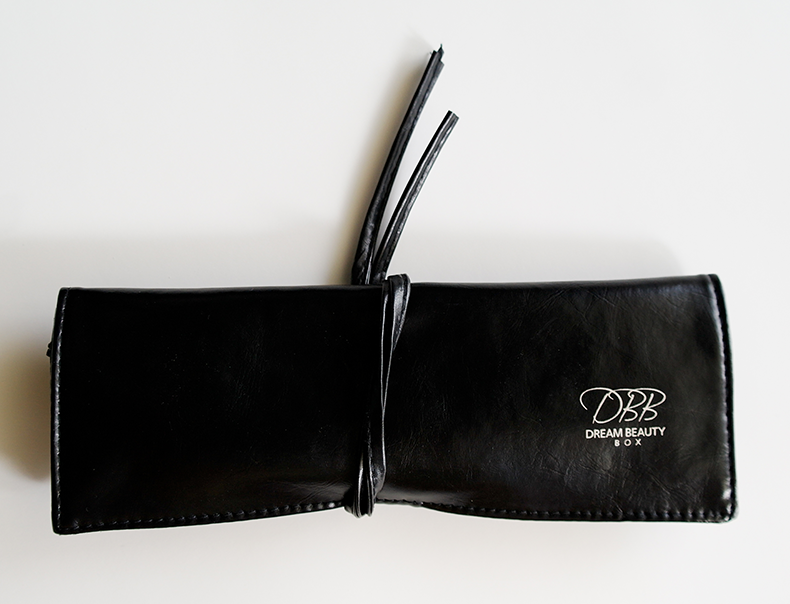 There are 5 brushes in this set, and they come in a neat black pouch. 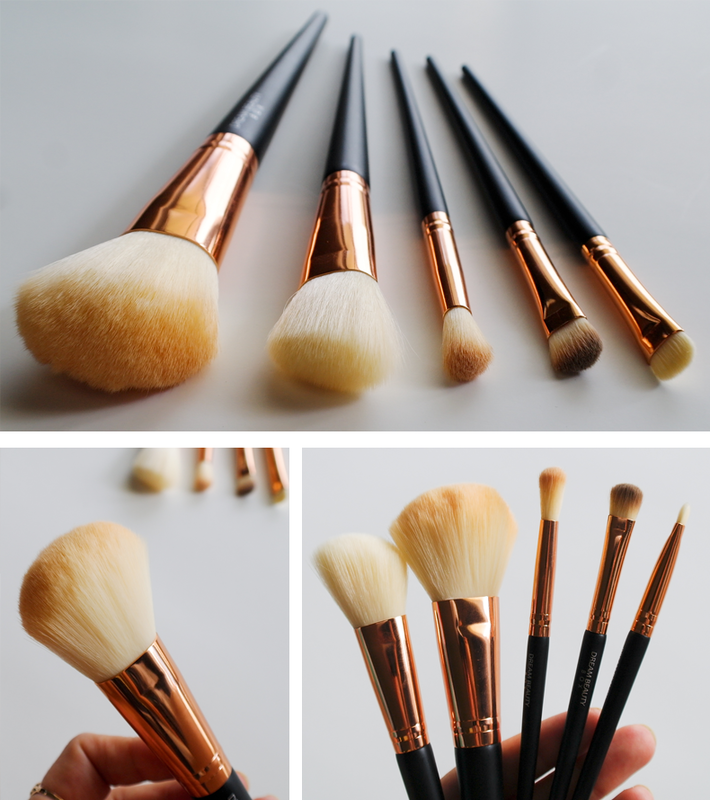 What you get is pretty much all you should need for a complete face makeup - a gorgeous face brush, a nicely shaped contour brush, a standard eye-shadow brush, a fantastic crease/blending brush and a smudge brush (to perfect your smokey eye look!). These are all the brushes I ever use for applying my makeup, no matter if it's a date-night or a mope-around-at-home-in-sweatpants night. In the interest of full disclosure, I'd like to say that I get at least one review request for makeup brushes per week and I have long since stopped accepting those, because most of the brushes sold on Amazon are lacking in quality and/or overpriced. When the owner of the company emailed me about evaluating this brush set, I accepted it because the brushes looked like they were top-quality, very soft and well-made. 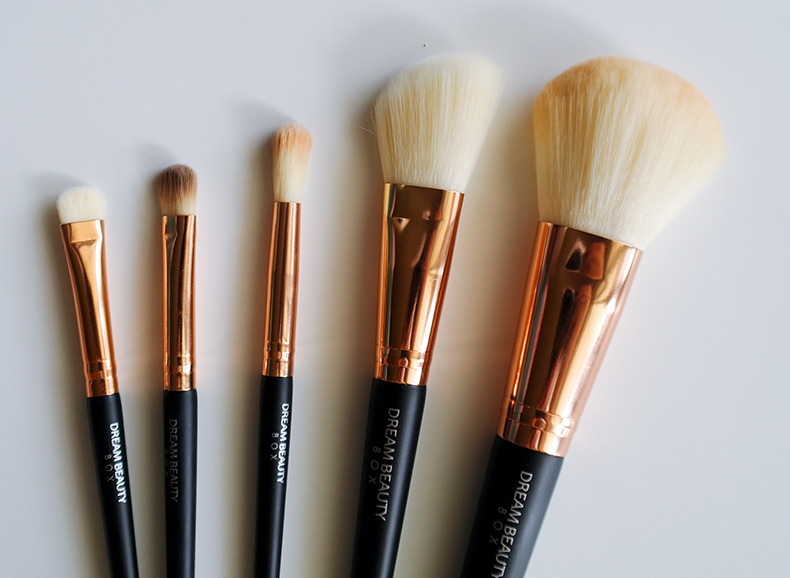 I am so happy that I did, because they really are one of the best makeup brushes I've used to date. I will be buying a set for my mom and recommending those to all of my friends. Sample was provided for review consideration. · EXPERT FACE BRUSH - Unique dome shape makes it a multipurpose tool. Ideal for powder, liquids, minerals or pigments to obtain a flawless airbrushed base. 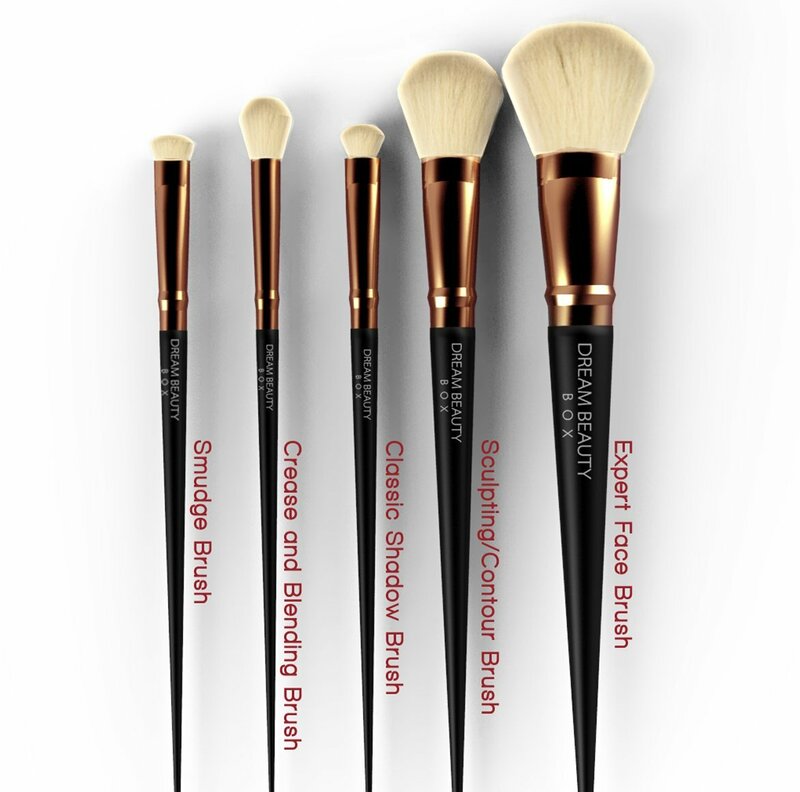 · SCULPTING / CONTOUR BRUSH - Create defined contours and model bone structure. The specially designed tip highlights and sculpts seamlessly. · SMUDGE BRUSH - The densely packed bristles are designed to enhance the eye by smudging shadows and liners for a soft smoky effect. Can also be used for precision concealing. · CREASE AND BLENDING BRUSH - This beautifully soft and fluffy brush blends and softens harsh lines in a flash. Great for all over shadow and blending crease contour. It can also be used on the face for precision highlighting and contouring. The wonderful founder and owner of Dream Beauty Box, Katie, has graciously offered 3 sets up for a contest on Bookish Lifestyle! 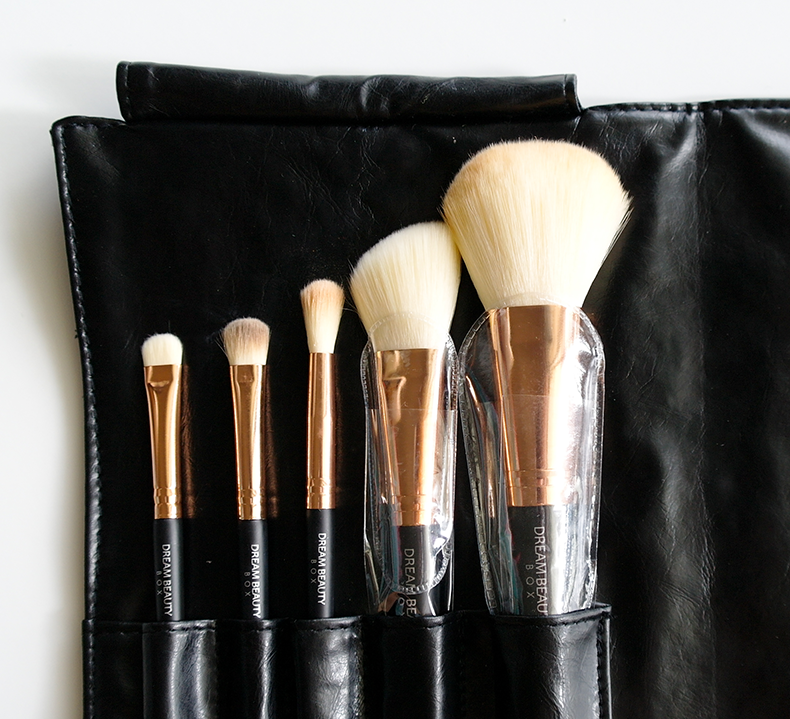 3 lucky winners will get to experience the luxurious softness of her fabulous brushes, YAY! Enter to win via Rafflecopter widget below! Open to USA residents only - sorry!